Coconut Lime Sunblock 4 oz. Coconut Lime Sunblock 8 oz. Lemongrass Herbal Sunblock 4 oz. 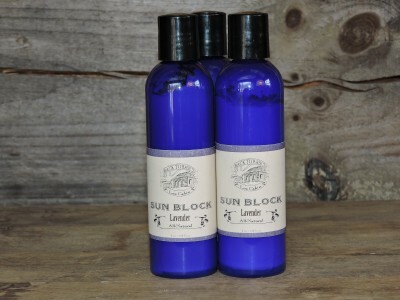 Lemongrass Herbal Sunblock 8 oz.